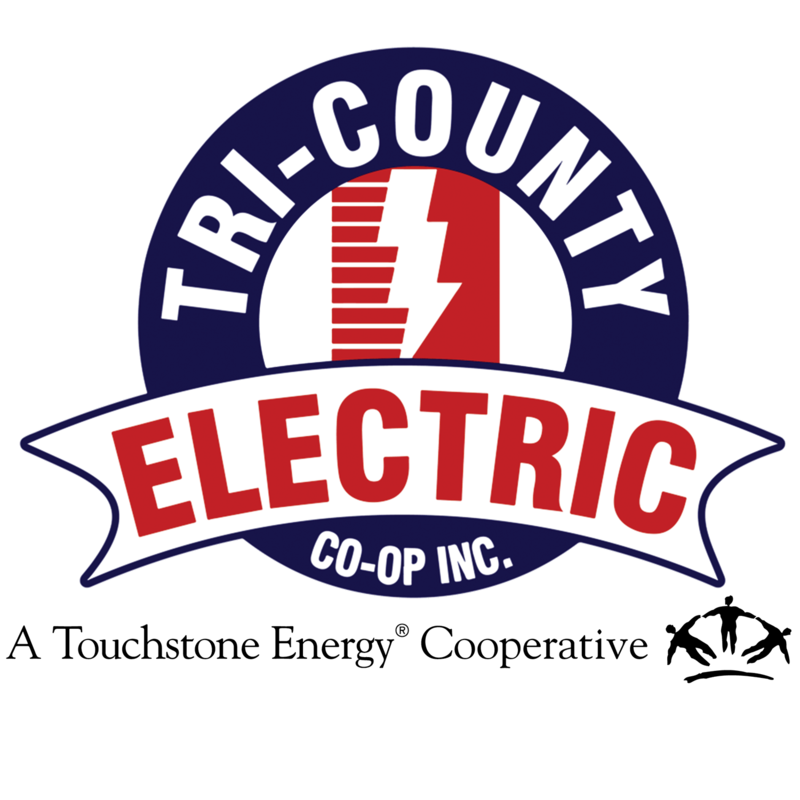 Join the Family | Tri-Country Electric Co-Op Inc.
A career at Tri-County Electric Cooperative comes with the satisfaction you'll make a difference in the communities we serve. Tri-County Electric Cooperative is more than an employer, we are a family. When you take a position at Tri-County Electric Cooperative, you become a member of our family, and the larger electric cooperative family. Tri-County Electric Cooperative's family includes about 185 employees and 50 retirees.